Here is the entire selection of men’s leather wallets, a few for the ladies as well, and all are handmade to order just for you. I build these slim leather wallets from the ground up with the best materials available: U.S. Full-Grain Leather and Solid Brass Hardware. 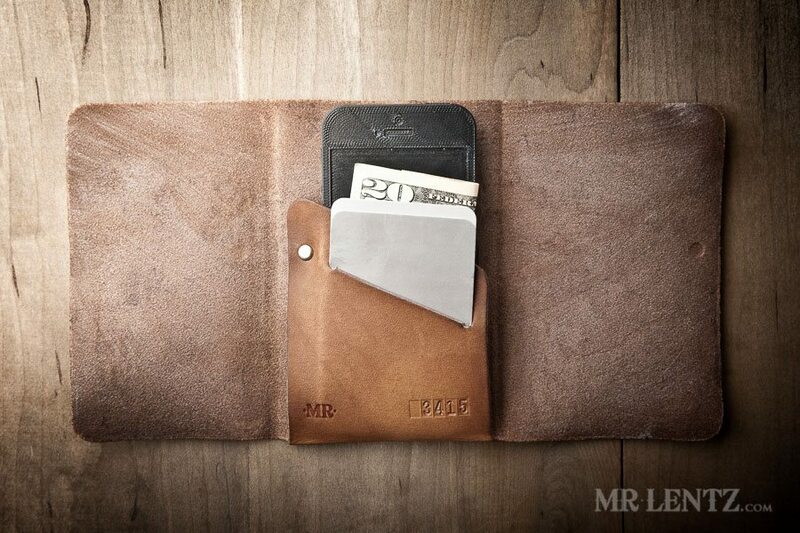 My selection of handmade leather wallets should fit just about every man’s need out there. 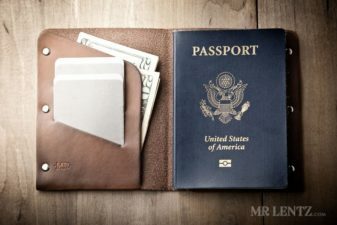 When shopping for a men’s leather wallet you should look for the following: a minimal design that promotes longevity (no use of any stitching or lining that will eventually tear), Full-Grain Vegetable-Tanned leather from U.S. cowhide, solid brass hardware (it’s the good stuff), and of course Made in the U.S.A. per order because I have high standards and my customers do too!